3 hours of Light music: This mixtape can work well as calm music, for focus, studying, for meditation or for your relax music playlist. 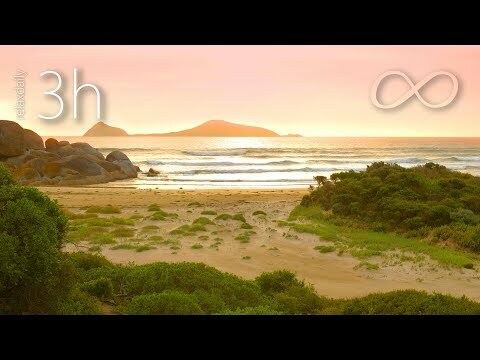 This music mix comes with an evening beach view I captured in Australia this February, in the wonderful Wilsons Promontory National Park, and starts with my new tune “Norman Island”, followed by a selection of my recordings I created for this relaxdaily YouTube channel so far. Thank you for listening, liking and sharing!